Mikhail Kalashnikov, credited with inventing the AK-47 and its variants, died Dec. 23 at a hospital in Izhevsk, Russia. He was 94. Jim Supica, director of the NRA’s National Firearms Museum, called Mr. Kalashnikov a “giant of firearms design. 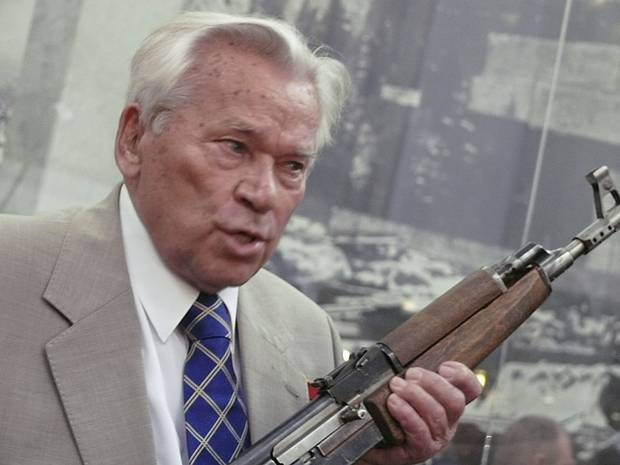 Kalashnikov’s genius was in designing a military rifle that was cheap to manufacture, rugged and reliable.” Washington Post, Mirror (UK) and AP.